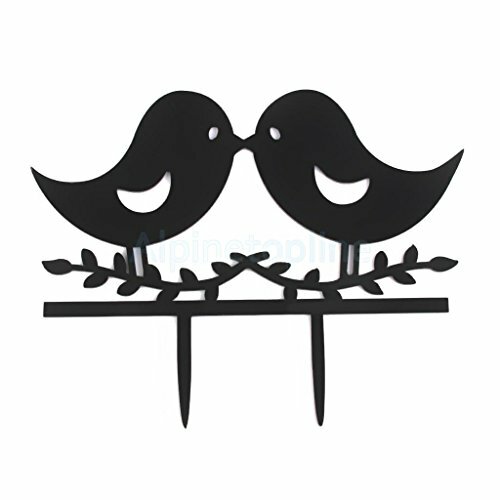 LOVE Birds Kissing Cake Topper Wedding Anniversary Engagement Rustic Shabby by alpinetopline at World Singles for Love. Hurry! Limited time offer. Offer valid only while supplies last. 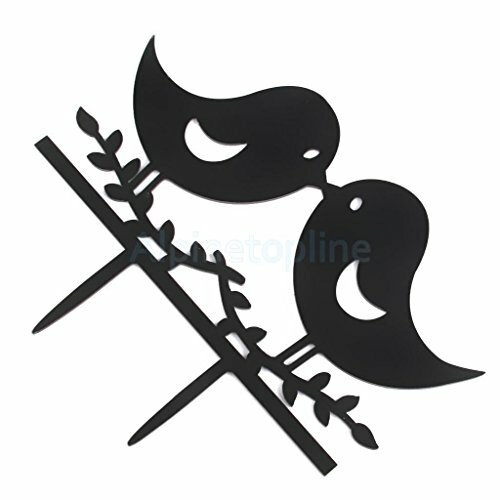 Description: Delicated acrylic cake topper Perfect for wedding,engagement,birthday,party or aniversary Material: acrylic Color: Black Bird Size(L x H):Approx.16.5cm x 9cm Total Height:Approx.13cm Stick Height:Approx. 4cm Any questions,please contact us immediately for solution. 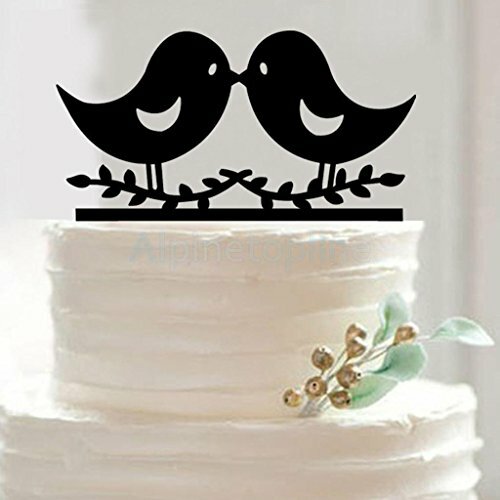 Package Includes: 1 x Cake Topper Note:Since the size above is measured by hand, the size of the actual item you received could be slightly different from the size above. Meanwhile, please be reminded that due to lighting effects, monitor's brightness / contrast settings etc, there could be some slight differences in the color tone of the pictures and the actual item. If you have any questions about this product by alpinetopline, contact us by completing and submitting the form below. If you are looking for a specif part number, please include it with your message.